Bring a copy of your transcript! You may be eligible to accelerate your acceptance! Talk with our advisors about transferring credits, learn more about the programs and our faculty, and get your application started. 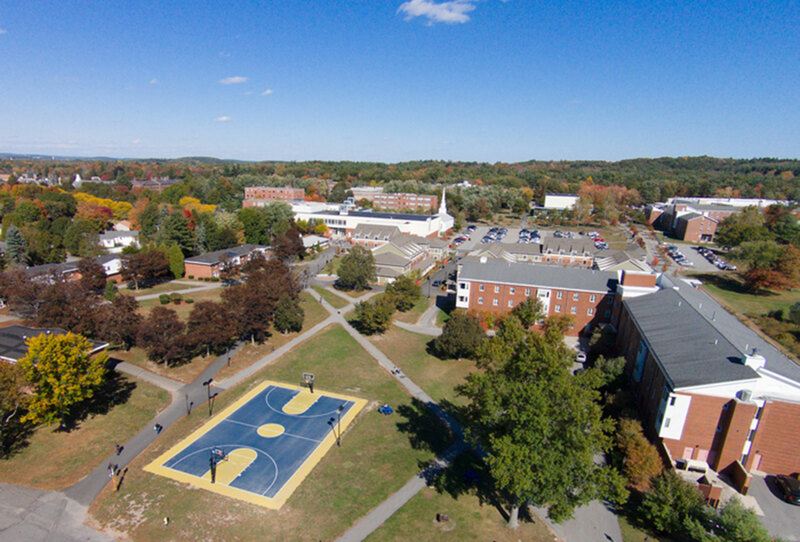 Complete your Bachelor’s at Merrimack College. Here are four great reasons! We’re laser-focused on preparing you for the career you want with the skills that today’s employers seek. You get the flexibility and convenience of evening classes and the support you need for personal and academic success. You’ll find everything you need to succeed. We’re with you every step of the way with personal advising, career development resources, and a welcoming community. It’s (way) more affordable than you think. Once you factor in our scholarships, the tuition and fees at Merrimack are close to that of a state university - but you get the added benefit of smaller classes and outstanding faculty who provide the guidance, support, and encouragement you need to excel. Tuition for some of our programs even includes textbooks and meals! Our Admission team is ready to find the right program for you. Bachelor’s Completion (24-month, evening): For those with an associate degree or equivalent number of credits. Bachelor’s Degree (evening): For those with busy schedules looking to earn their bachelor’s degree in the evening.